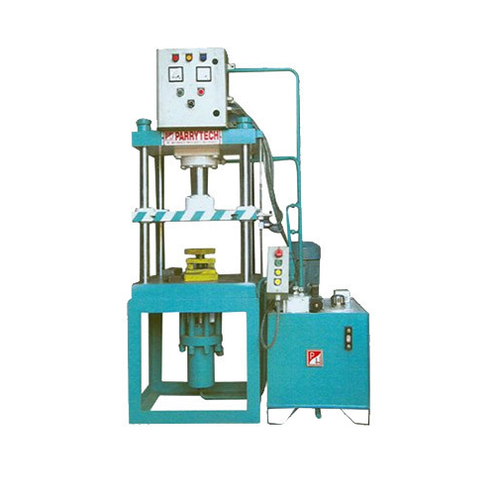 We are the leading Manufacturer and Supplier of best in the class Hydraulic Equipment. Our bespoke quality products are well recommended by our prestigious customers for the reliable structure, optimum performance. We are engaged in Manufacturing and Supplying a wide range of Hydraulic Equipment. These hydraulic equipment are widely appreciated for their durability, effective performance, resistance to heat and temperature, easy installation and operation and low energy consumption.